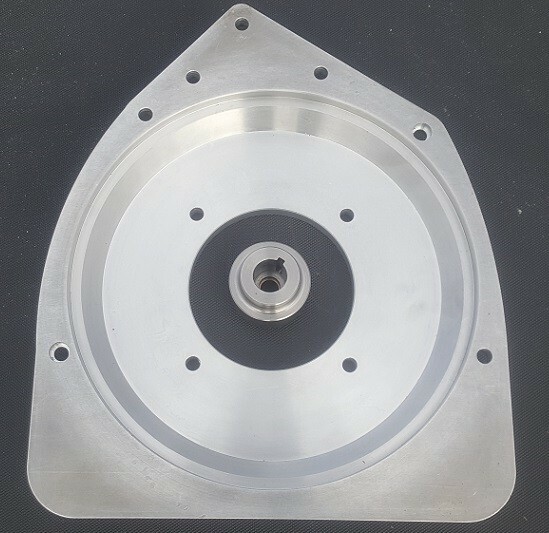 Adapter is machined from billet aluminium. Coupler is machined from steel. 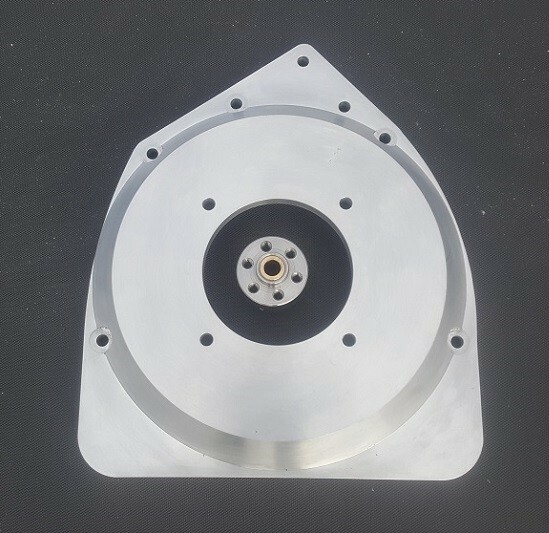 Fiat 500 Adapter Plate and Coupler Kit Designed to fit the classic Fiat 500 Will fit motor; HPEVS AC20, AC23 Adapter is machined from billet aluminium. Coupler is machined from steel.